Bernie Sanders may have a lot of vocal political opponents, but it’s pretty clear that the U.S. Senator from Vermont is not taking their abuse and vitriol sitting down: Bernie just absolutely smacked down haters on Twitter by pointing out that he is old as hell and doing amazing. Go off, Bernie!! Fans will be happy to see that Sanders is standing up to critics in a major way. Tell ’em, Bernie! The senator’s critics must have been eating their words after that incredible clap-back. 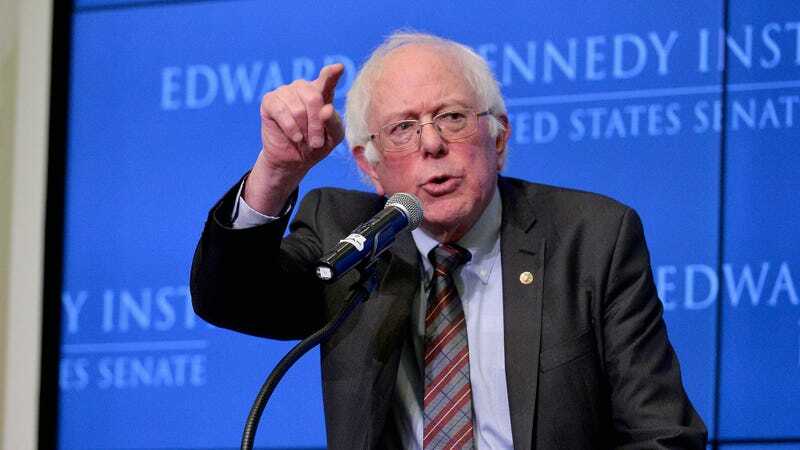 We bet that from now on, the climate change–deniers, public prison proponents, and ardent capitalists who hate Bernie are going to take a second to remember that he is completely ancient and absolutely loving life before they come for him again.